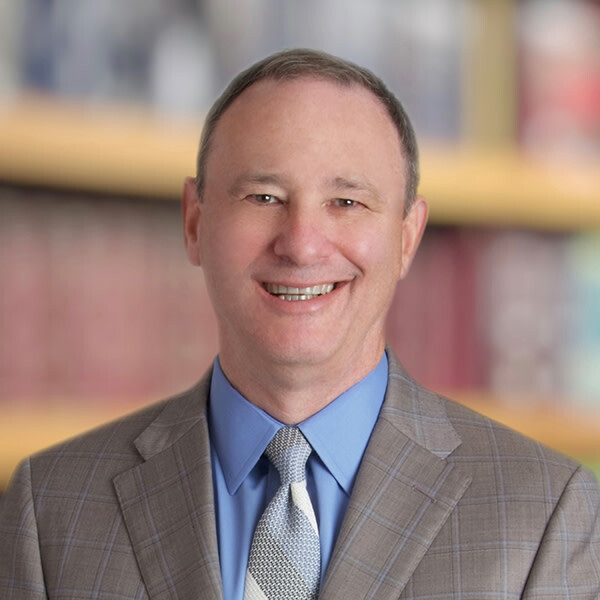 Lawrence E. Oscar, former CEO and managing partner of Hahn Loeser & Parks and currently the firm’s Ohio Regional Coordinating Partner, serves as a key advisor to executive management at NYSE and Fortune 1000 companies. He provides counsel for a wide range of situations and issues, including overall strategy, dispute resolution, employee relations, mergers and acquisitions, political developments and pricing strategies, among others. Larry’s significant knowledge and business acumen has made him a trusted counselor to businesses, secured and unsecured creditors, creditors’ committees, debtors and trustees in reorganization and insolvency matters; financial institutions, vendors and other creditor or debtor interests in connection with numerous workout, composition and extension arrangements; and acquirers of financially distressed businesses inside and outside of bankruptcy proceedings. Acquisitions of financially troubled businesses. In re AmTrust Financial Corporation (Creditors’ Committee). In re Schwab Industries, Inc. (Debtor). Metalworks Worldwide, Inc. (Judicial Dissolution). LoPresti & Sons, Inc. (Assignment for the Benefit of Creditors). In re WCI, Inc. (Chair of Creditors’ Committee & major vendor). In re Rouge Steel Inc. (Largest vendor and secured creditor). In re Weirton Steel Corporation (Creditors’ Committee Co-Chair & major vendor). In re Level Propane, Inc. (Largest Equipment Financer). In re LTV Steel Company, Inc. (LTV II) (Chair of Creditors’ Committee). In re Phar-Mor Stores, Inc. (Special Counsel Reorganized Debtor). In re Barneys New York (Counsel to Committee Member with Respect to Claim Sale). In re The LTV Corporation and LTV Steel Company, Inc. (LTV I) (Indenture Trustee). In re Federated Stores, Inc. (Creditors’ Committee). In re White Motor Corporation (Creditors’ Committee and Disposition Assets Trustee). In re Simetco, Inc. (Debtor). In re Sharon Steel Corporation (Major Unsecured Creditor). In re Hauserman, Inc. (Chair of Creditors’ Committee). In re Revco D.S., Inc. (Indenture Trustee). In re Action Auto Rental, Inc. (Creditors’ Committee). In re Enduro Stainless, Inc. (Creditors’ Committee and Trustee). In re Chapter 11, Cardinal Industries, Inc. (Unsecured Creditor). In re Howard Industries, Inc. (Debtor). In re Unimet, Inc. (Debtor).